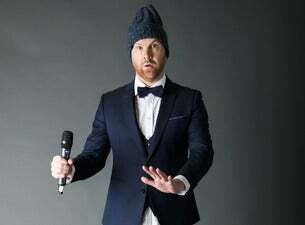 Jason Byrne returns with his brand-new show, Wrecked But Ready. After 23 consecutive years, Jason is wrecked but he is as ever ready (which is a battery, but he’s more Duracell than Eveready). In particular the last year has been extremely testing for the wrecked Jason, but despite all this, he’s waiting to spill it out on stage. No one show is the same – expect all the usual spontaneous fun, come along and witness "the outright King of live comedy" (The Times).